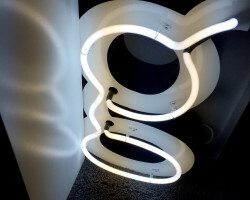 Neon signage is the oldest art of signage in the world that is still alive and has stood the test of time. Unbeatable in light source output with the most intense and even light projection in the world. 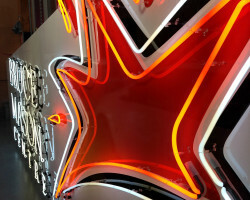 Our skilled team are constantly looking at ways on how to improve power consumption and maintenance on neon signage with great successes. This is a form of signage that will always be the trump card, pretty hard to beat it.